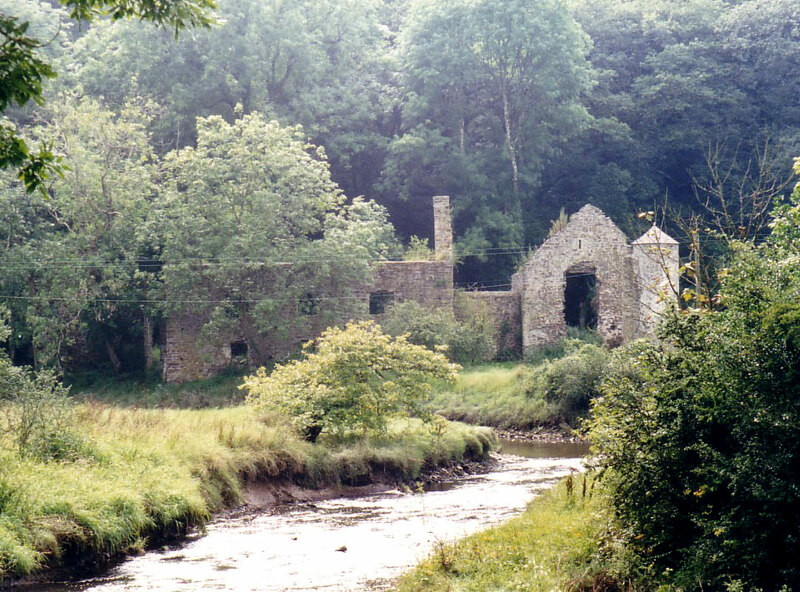 The ruins of Cresswell House stand by the wooded banks of the Cresswell River. There are towers at each corner of the courtyard, one of them is a dovecote. It was abandoned at the end of the 17th century. It was thought to be a 13th century building, but it is now considered to be of 16th century origin. Private, can be seen from the road.